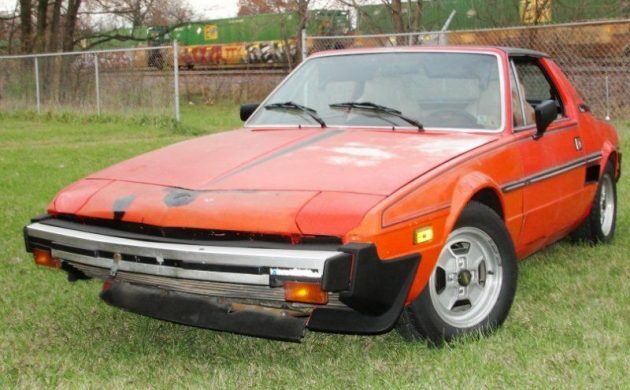 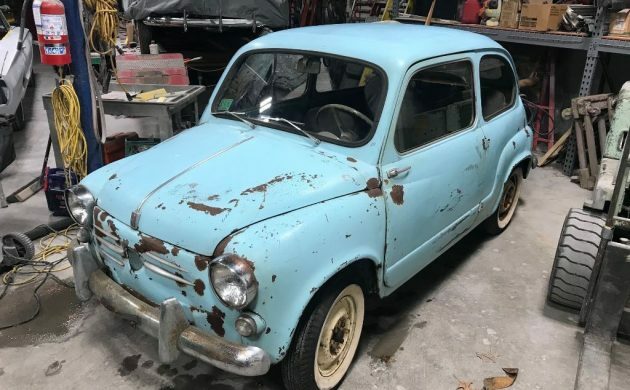 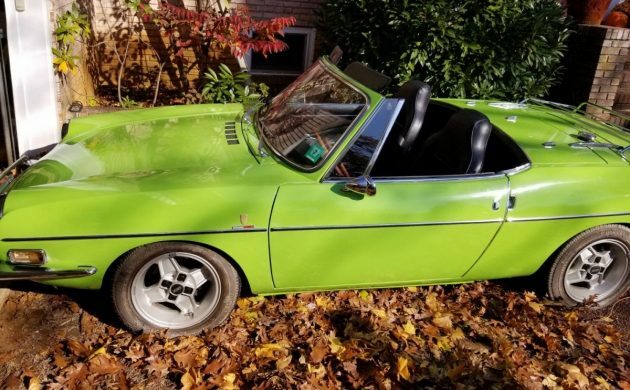 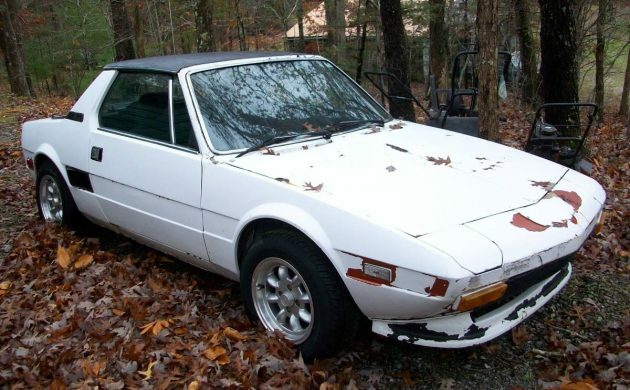 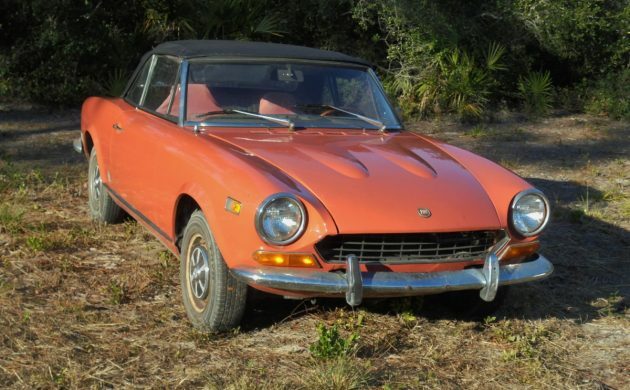 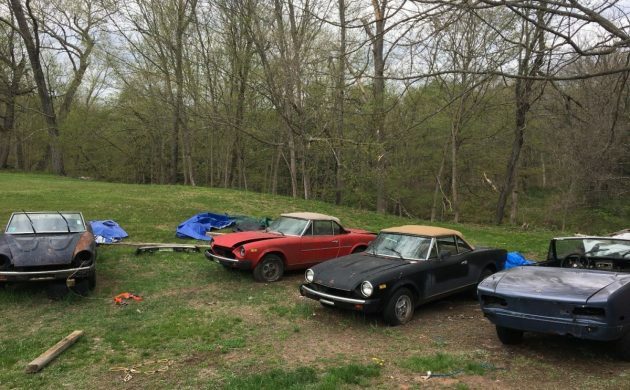 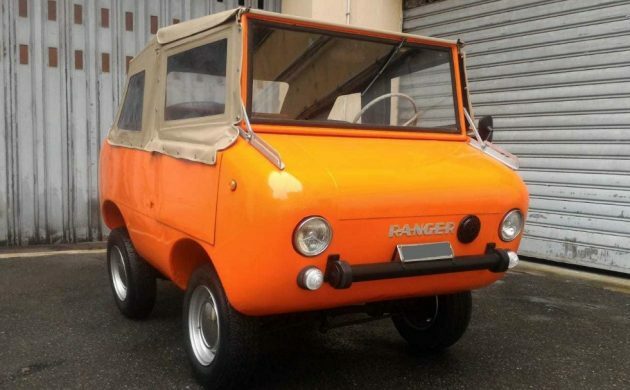 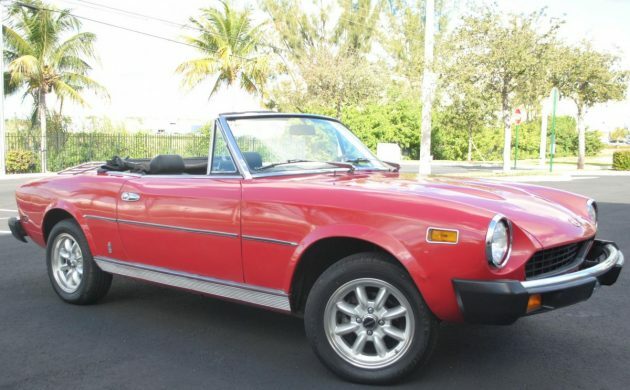 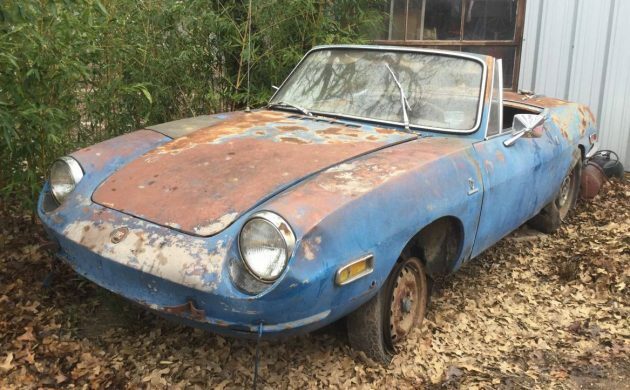 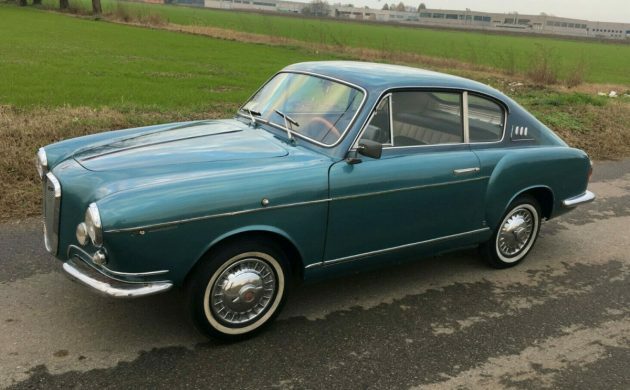 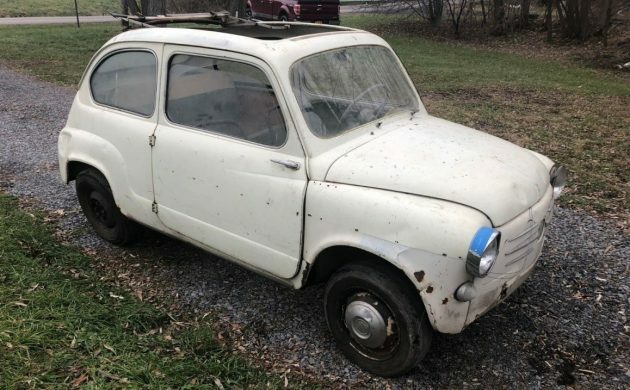 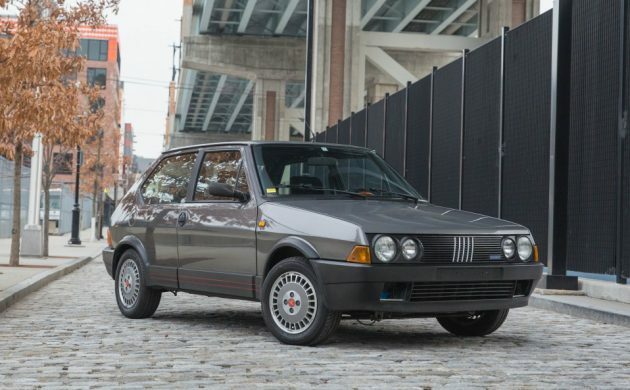 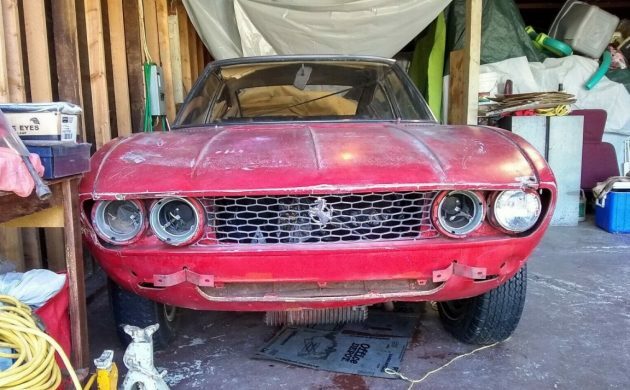 1970 Fiat 850 Spider For Just $220! 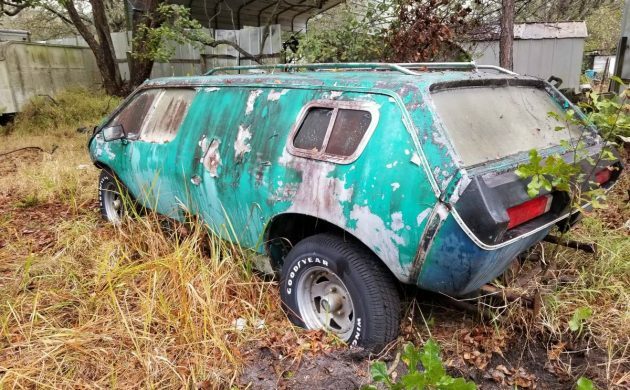 Oddball Collection: 1973 Brubaker Box, Centaur Scooter & More! 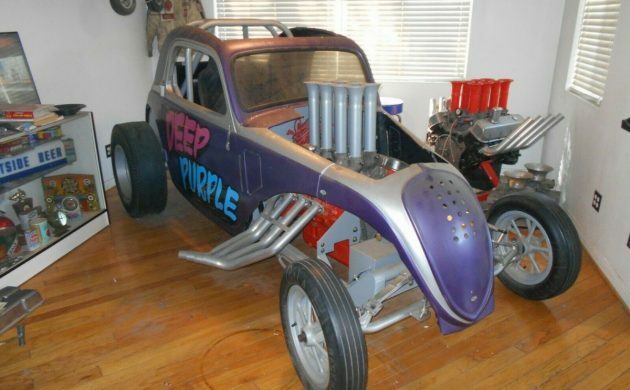 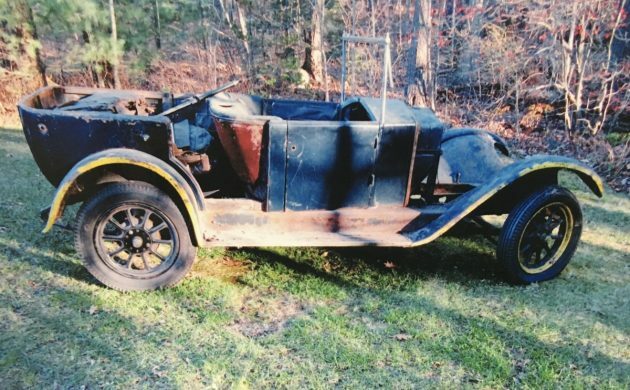 Dining Room Find: 1937 Fiat Topolino Gasser!